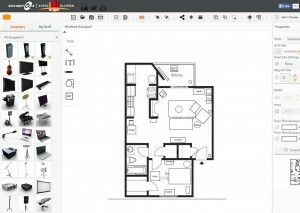 Uploading a floorplan and scaling it to size. Hi…my name is Julie and I created several tutorials to help subscribers to navigate through the Event Planner. This tutorial walks you through the “scale” command. 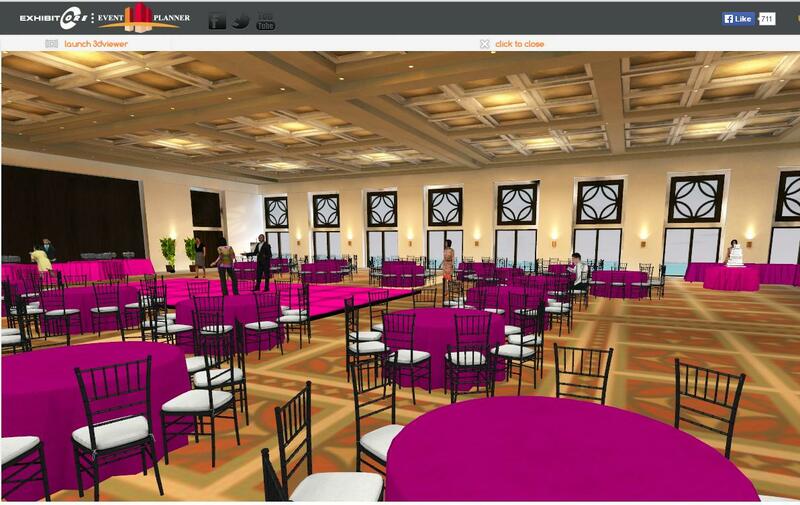 This is my favorite command since it allows you to bring in your own layout or floor plan and scale it to size so you can use it in the Event Planner. 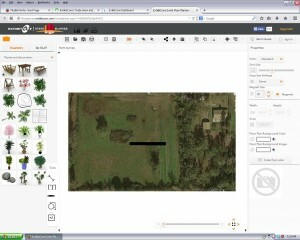 I’ve used it to scale a google satellite picture of a farm I worked on. 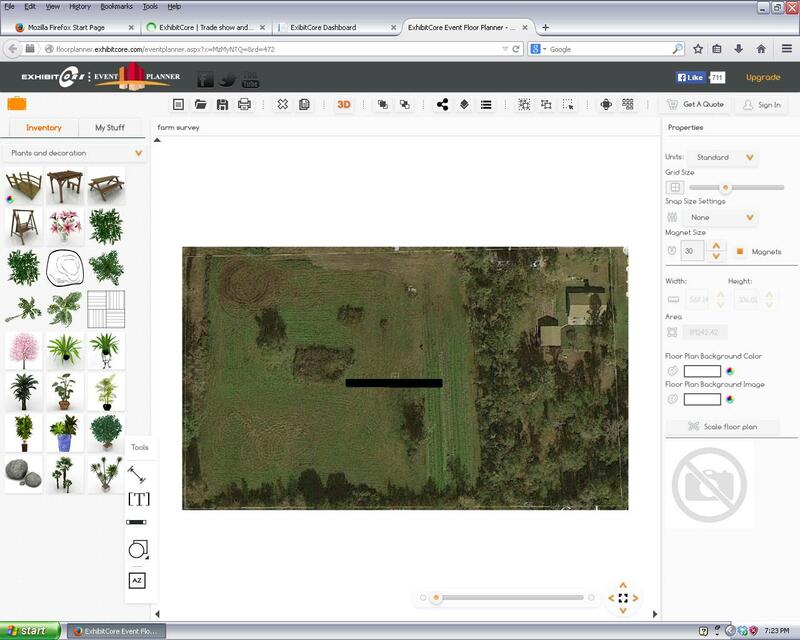 I needed a rough size of the land and didn’t have time to request a survey, so I saved the picture on my screen and scaled it into the Event Planner using the house on the property as a reference point for my “scaling” dimension. I scaled it up and then was able to develop a rough survey of the land. I also used this command when I moved into a new apartment. 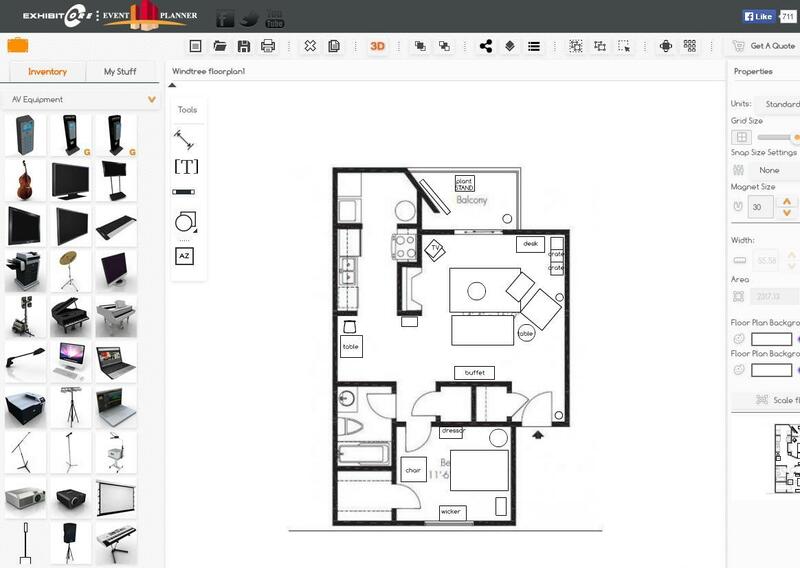 I took the floor plan from their website and scaled it up and added furniture by using the “shapes” tool to create the accurate size of my furniture. I love this software! Here’s a link to my tutorial. Until next time…good luck designing your day!